The Barn has been let for the whole of September and is booked for most of October with just a few days free. English country Cottages/Cottages4you now have new photos uploaded on their websites so you can see much better images of how it looks now. We have had American friends staying with us and consequently have discovered some new places to visit in the area. 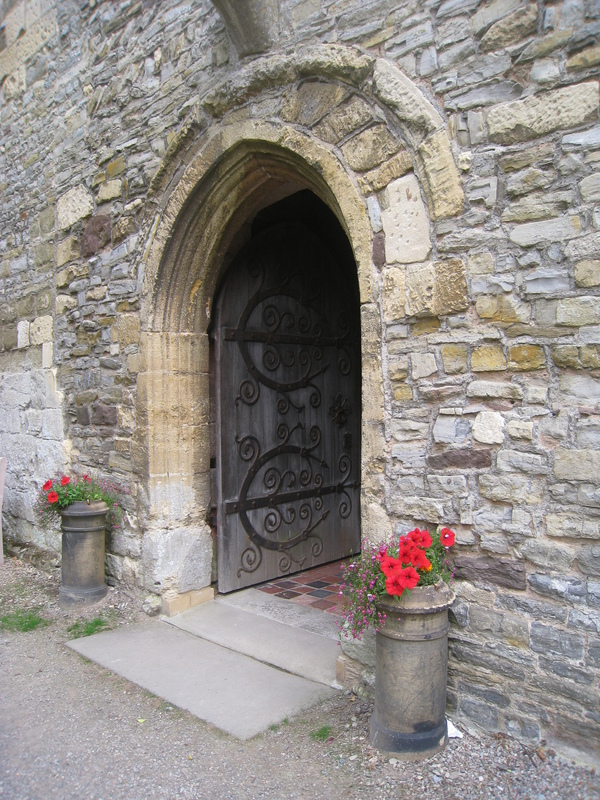 We enjoyed St Mary’s Priory Church at Deerhurst near Tewkesbury and the nearby Odda’s Chapel. The church is almost entirely Saxon, built originally in 800 AD possibly even earlier and in regular use. It has one of the oldest Fonts in use in the country (9th century) and is a beautiful place to visit!.